No matter at what point you are in life, it’s never too early or late to get into woodworking. Anyone can get started as soon as they put their mind to it—all you need is the space, the tools, and the right state of mind. It might feel like a gigantic task at first, but once you’ve done the first steps to get started in woodworking, the process can be both very seamless and very rewarding. 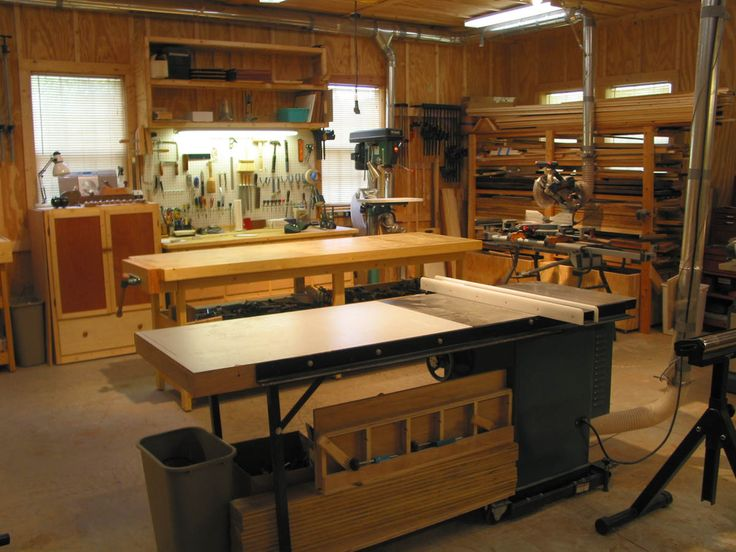 Before you can start any woodworking project, you’ll need a suitable workspace. 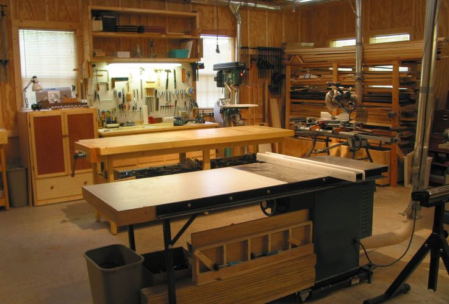 You may think you can just clear out a corner of your garage and use that as your woodworking area, but the truth is the most successful home woodworkers start their journey with a specific design aesthetic or layout. This is about realizing how you will manage the woodworking area around you, making your work flow simple so that you don’t end up having awkward placements for certain things. For example, think about establishing specific areas for cutting, storage, gluing, sawing, and other activities. Understand where you will be moving around, and whether certain tools will require you to go back and forth or if they will be easily accessible. This depends completely on where you live and the environment around you. Is the air humid? Most? Dry? Filled with dust, dirt? Will leaving your tools out in the open damage them too quickly? If you live in moist areas along the coast, or in a dusty dry area, it might be better to prepare storage chests or covered cabinets rather than letting your tools hang out in the open. Plan, plan, plan. One of the most important first steps to get started in woodworking is to imbue yourself with the philosophy, “A place for everything and everything in its place.” Make sure that certain tools have certain spaces that are easily reachable around or on your tool table. Not only will this save you tons of time in the future—you’ll never find yourself wasting half an hour looking for that damn saw or hammer—but it will also help to keep you safe, since sharp and dangerous tools will have a certain area away from you. And of course, you can’t get started with any woodworking plan without the right tools. 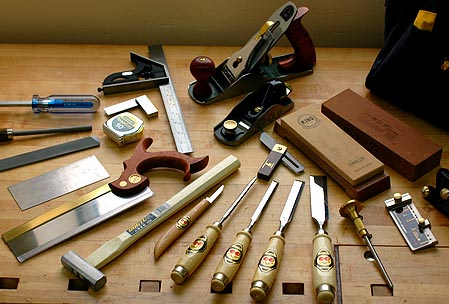 All beginners have to have the bare essentials when it comes to woodworking, if they ever hope to do anything more than the simplest job. These bare essentials include thickness planer, a router, and table saws. If you would like even more, just ask your local hardware store for their best recommendations, which can vary depending on your region and the availability in your area. Now you have your workspace and your tools; great! But how can you do any woodworking project without essential woodworking materials? 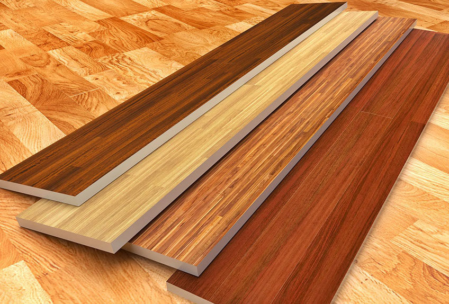 And take it from the pros—not all materials are the same. Some will be high quality, some just about average, and some will be so bad that it won’t last a day in your workshop. You can’t always trust the salesmen to give you the best materials for the best deals, so you need to make sure you understand the fundamentals when it comes to sorting the good from the bad. Firstly, look for portable moisture indicators on the material; dryness is a very crucial element. If you don’t know what this is, ask an employee for assistance. Next, try to inspect the wood and see if you can find any natural crooks or twists in the wood; these can prove to be problematic. Other defects you can search for include screw marks, and fungus. And of course, inspect the bow, or the curve along the stock. If there is just one bow, that should be fine; more than one, and you may have a problem. 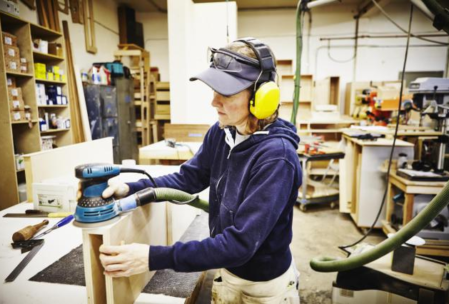 Don’t start any woodworking without knowing the essential safety rules. Equip yourself with a full set of safety equipment, which includes appropriate work clothes, extension cords, hearing protection, goggles, and protective sleeves for sharper tools, especially if you have children in your home. When planning your workspace, remember that it has to remain what it is: a workspace. This means no distractions, such as a television or radio, which may end up costing you severely while you’re in the middle of a project. Some other essential safety tips include always working against the cutter’s grain, and shutting off power supplies before you change your blades. Woodworking is a learning process. Most of it can’t be taught; a lot of what you will end up knowing will come from experience. So while we can’t prepare you completely for your woodworking journey, we can give you a few extra tips that will keep you safe and prepared along the way. Always use common sense. If something doesn’t feel right, then it probably isn’t right. Don’t make unnecessary risks. Be careful of saw blades and nailer tips; keep your hands clear always. Power tools are exactly what they are called—powerful. Give them the right respect, knowing that a wrong move or stupid act could cost you a finger, a hand, or worse. Clamp your items down to cut down on random accidents. Don’t ever try to cut corners; don’t cut seconds by removing saws before the blades stop turning. And that’s it! Those are the first steps to get started with woodworking. Find some more awesome woodworking tips here. The main thing to remember is that you’re doing this because you love it—woodworking should be a passion, not an obligation. But just because it’s a hobby or a side project doesn’t mean you shouldn’t take it seriously.